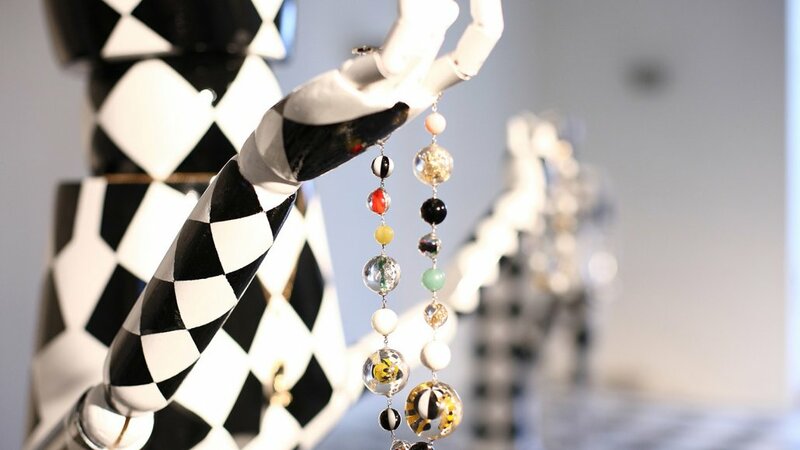 Italian jewellery designer Delfina Delettrez has put as much effort into the design of her Mount Street boutique as she does her collections. 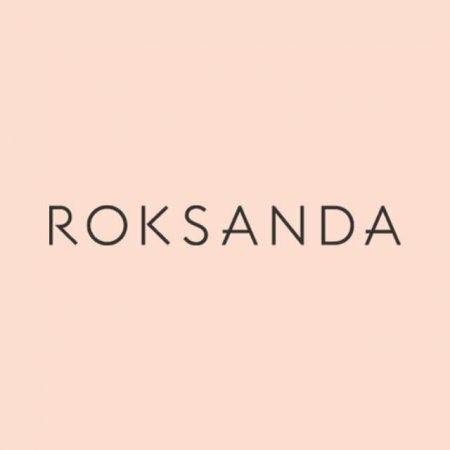 The only standalone store outside of Rome, where all her creations are made, is comprised of a sales floor and a private shopping suite downstairs that can also be used for events and functions. 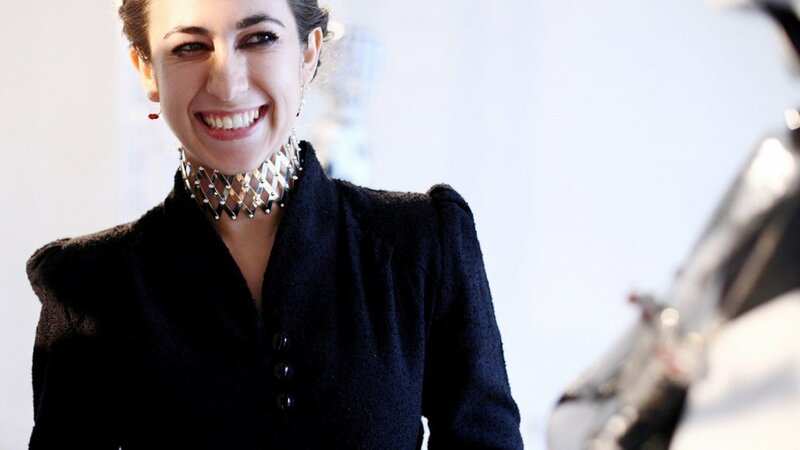 As a fourth generation of the famous Fendi family, Delfina Delettrez Fendi has a natural affinity for the industry and made her first ring at 19 years old out of the ruby gifted to her at birth by her grandmother. She founded her own label in 2007 to great success and, in 2010, she became the youngest designer to be included in the permanent collection of fine jewellery in the Louvre’s Musée des Arts Decoratifs. 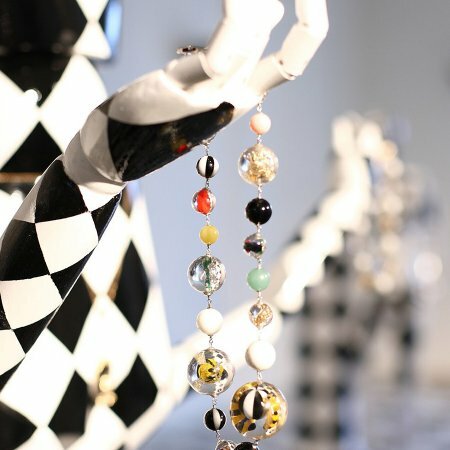 Her unique pieces have brought fine jewellery back to fashion’s forefront, helping to cement some of the hottest trends in recent years including ‘piercing’ rings and earrings, midi-rings, and single statement earrings, whilst using traditional materials such as pearls, diamonds, and gold. Drawing on Delfina’s eye for unusual texture combinations, the space, designed by architect Rafael de Cardenas, utilises polished stainless steel, satin brass, and Mongolian lamb fur in its decor, and, most strikingly, green, faux malachite walls. Vintage 1950’s Italian modernist furniture used throughout, nods to the brand’s cultural roots. The use of infinity mirrors plays on the surrealist elements of the line’s design signature, making this a 650 square-feet rabbit hole of design brilliance.